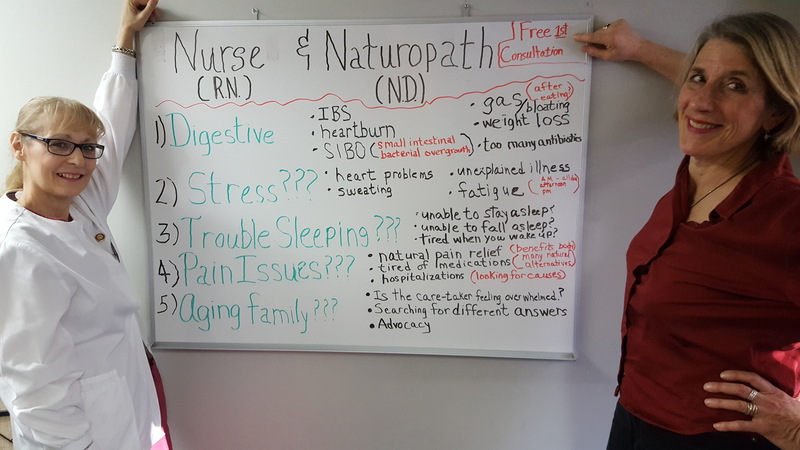 Barbara Myers, ND, CNC, MH is the traditional Naturopath and Beth A. Mahon RN., BSAC, GRRNS, AHAI, Community Health nurse. The Nurse & the Naturopath consultation services offered by Willow Health are designed to educate and pursue optimum lifestyles, thus resulting in a healthier community. This is a free service taking and answering health & wellness questions. You may leave your question in the comments below or if you would like privacy, you can email me.